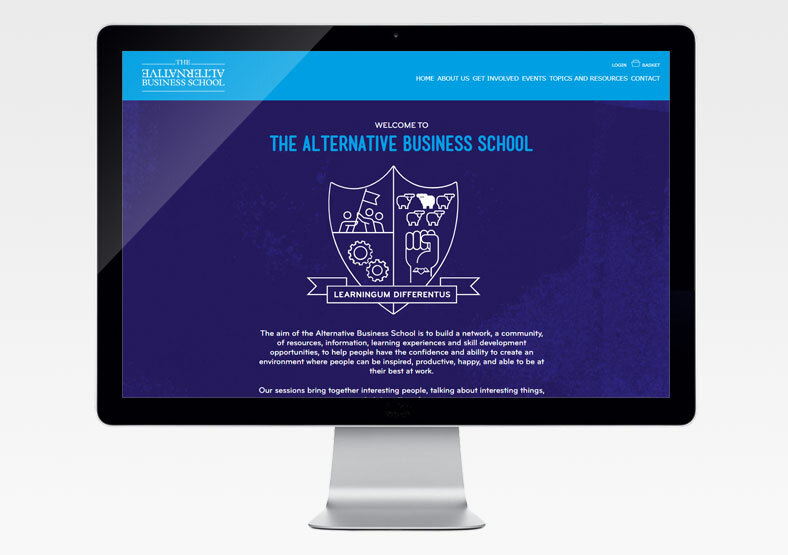 The Alternative Business School (ABS) is a project devised and run by our client Purple Monster. It aims to create a community and build a network of resources and learning experiences to help people work in an environment where they can be inspired, productive and happy. The requirement was for a WordPress website to act as both a knowledge base, and a tool for booking upcoming events. 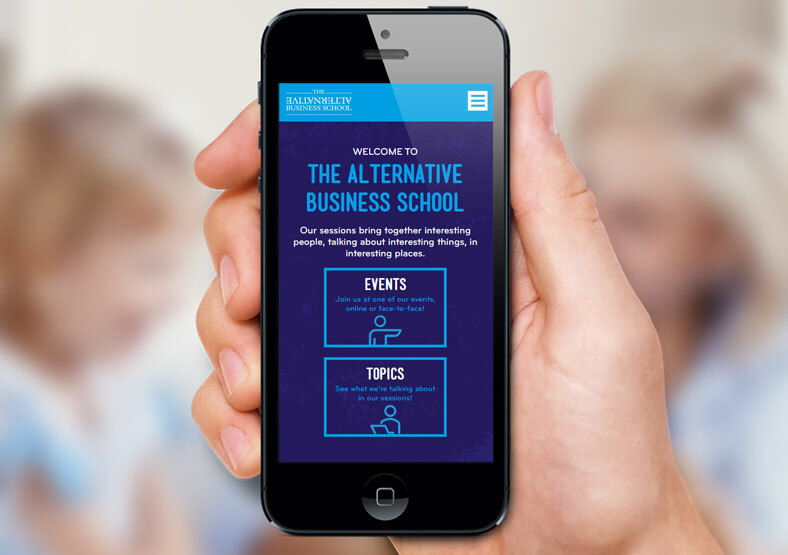 Being a quirky kind of organisation, we thought that ABS deserved some kind of animation for their new home page. So we created a waving flag, rotating cogs, a pumping fist and blinking sheep! (It will make sense when you view the website...). 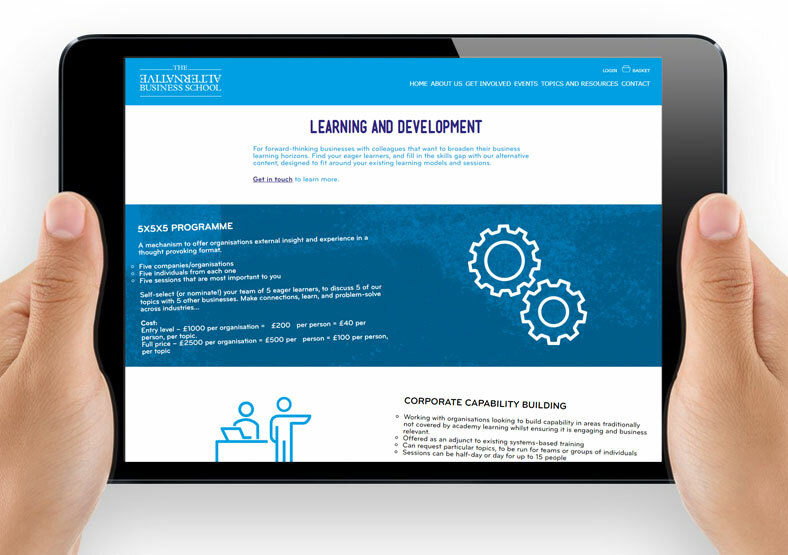 The website provides details on a range of learning and networking experiences, both virtual and face-to-face. 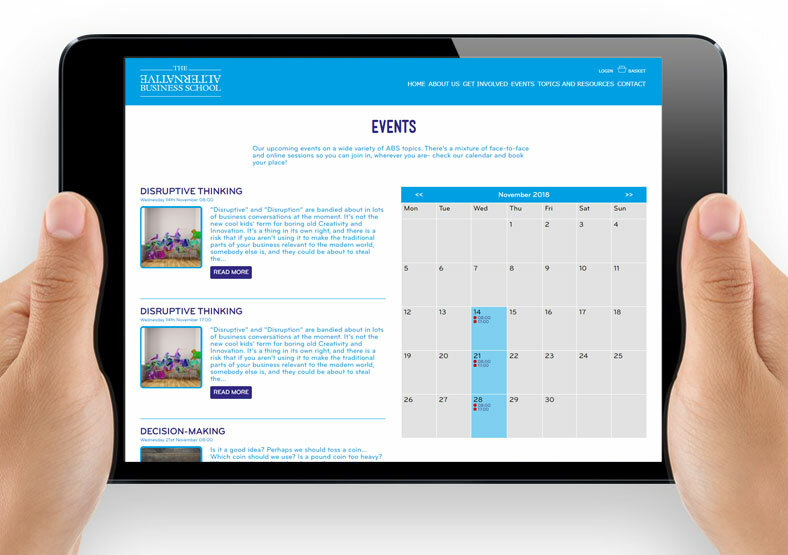 Events are listed on an integrated calendar, and can be purchased online via an eCommerce system.